Fort Lauderdale Marriott Harbor Beach Resort & Spa is a beautiful, luxurious resort located on the southern coast of Florida. The resort is right on the beach so guests can easily make a weekend vacation during their stay for your wedding! 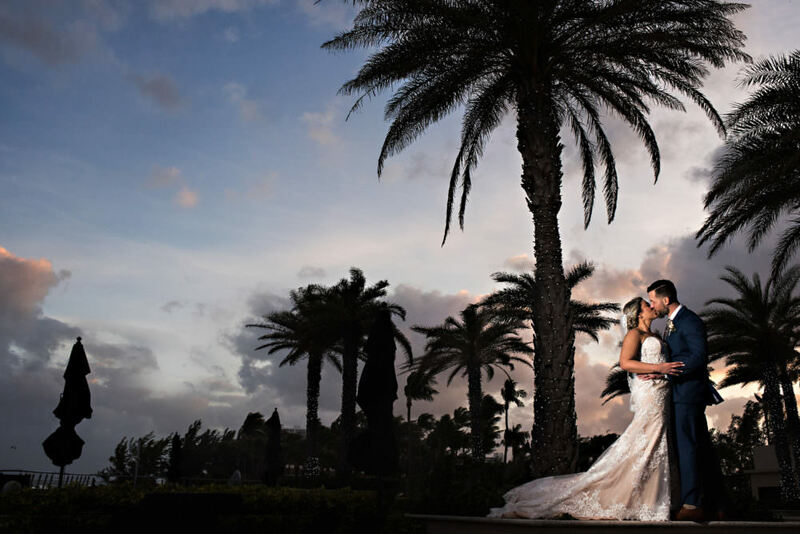 We love this resort for it’s beautiful views of the water, modern and comfortable rooms, five-star restaurants and of course it’s perfect backdrops for exchanging vows! 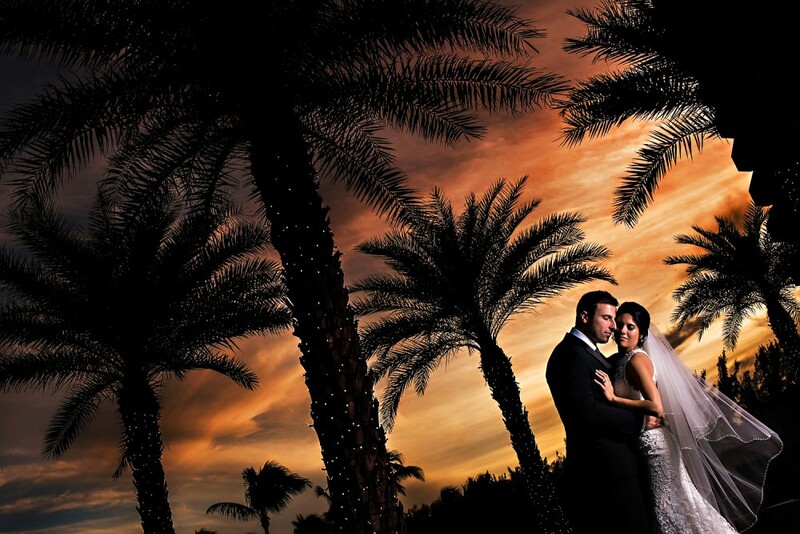 Surrounded by the water, palm trees and the tropical feel you’d expect to find in a south Florida resort, it’s a great choice for a wedding and reception!